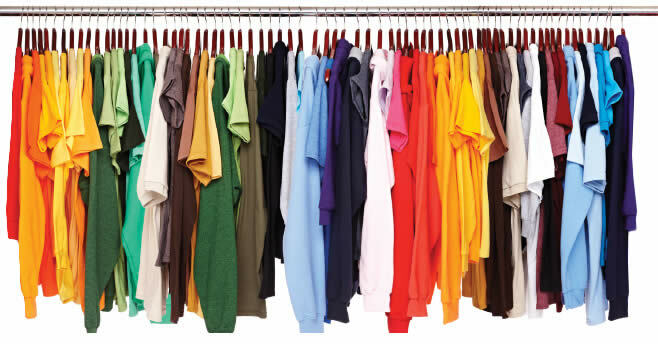 We offer tons of garment options! Browse our most popular products and our full apparel catalog to see the wide range of garments we offer. If you don't find precisely what you're looking for or have any questions, contact a sales representative and we can work with you!